Travis Sickle is a CERTIFIED FINANCIAL PLANNER™ and Wealth Advisor with Sickle Hunter Financial Advisors in Tampa, Florida. He also holds his Chartered Retirement Planning CounselorSM, Accredited Asset Management Specialist℠, and Retirement Income Certified Professional designations. Travis has a strong commitment towards his continuing education and continues his life-long learning. Travis graduated with his B.A. in Management and Society from The University of North Carolina at Chapel Hill. He started his career at Ameriprise Financial where he managed a team of financial advisors. He partnered with John Hunter while at Ameriprise Financial. After quickly growing the practice they decided to go independent with LPL Financial. Their independence continued as Sickle Hunter Financial Advisors became a Registered Investment Advisor. As the wealth advisor, Travis believes in a straightforward and transparent approach when dealing with clients. He is a team leader and focuses on the portfolio and financial planning strategies. Travis has a passion for security analysis and management of client’s portfolios. His drive and dedication have been shaped by the great sport of wrestling. 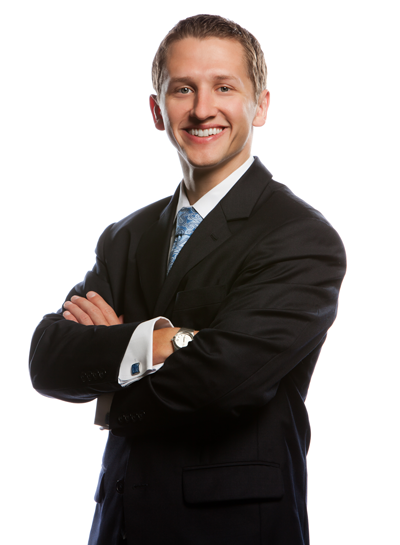 Having wrestled from an early age through college, Travis brings that commitment to the firm and their clients. Travis grew up on Long Island, New York, and now lives in South Tampa with his wife Katie, their beautiful twins, Cody & Lexie and their youngest daughter Callie. He is a volunteer board member for the Dean Hedstrom Foundation for Melanoma Awareness. The annual golf tournament brings together the team, family and friends each year to raise money, create awareness, and fund research for the cure for melanoma. Travis is also a board member for the Crohn’s & Colitis Foundation of America for the Tampa Chapter. He has helped raise money, create awareness and has run two half marathons for the foundation.